Lose weight, cleanse your body, increase your metabolism and gain more energy. 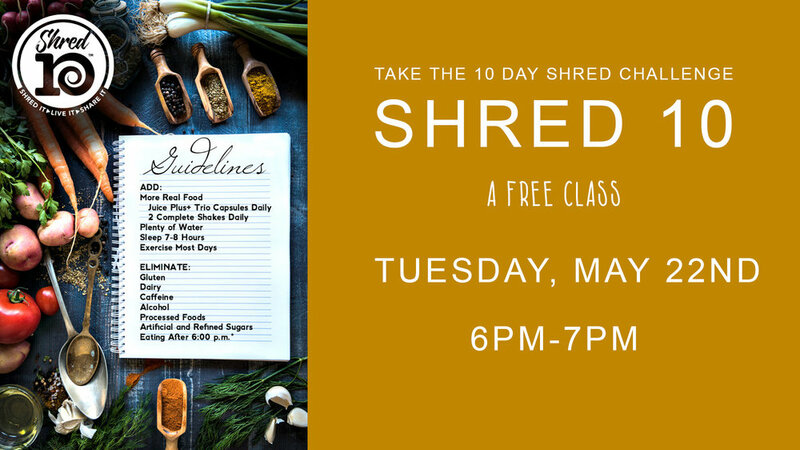 Join Edee Howland for a this free class to learn about Shred 10 and send your body on a ten day reset. Edee will take you through the program, offer tips and advice and share Shred 10 recipes to make sure your ten days are successful. 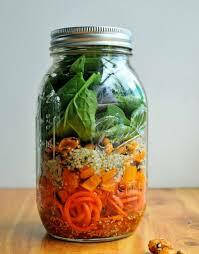 This Tuesday, Edee will show you how to make delicious salad-in-a-jar recipes.